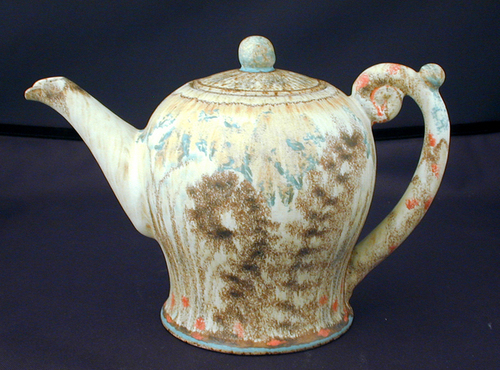 Martha and Gordon James have operated James Pottery on Quadra Island since 1976. 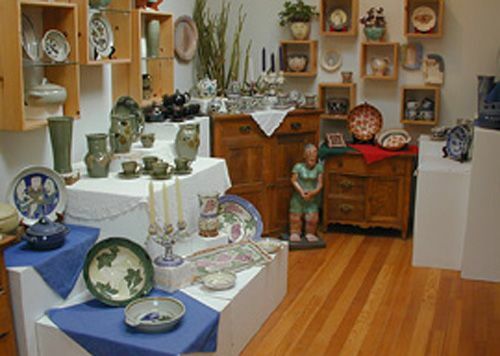 They produce a wide range of handmade stoneware, porcelain and earthenware. 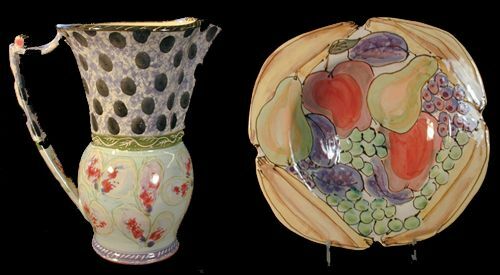 Martha James is known for the colourful and lively decoration on her well crafted functional pottery, as well as her sculptural pieces. 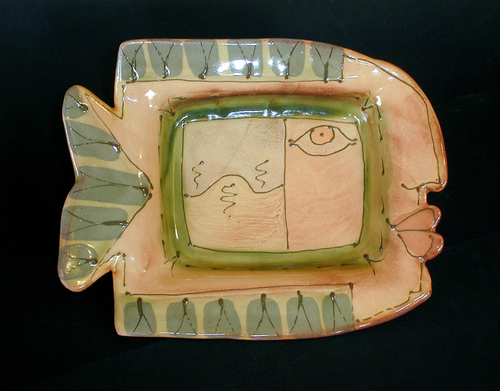 Gordon James' work is based on the human form and incorporates elements of humour. The studio garden has examples of his sculpted planters. Gordon's sculptures have been exhibited in Canada and the United States. 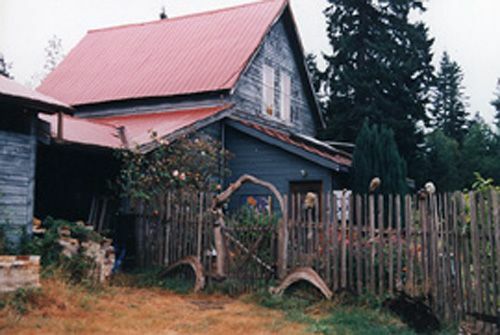 The studio and gallery are located at the south end of Quadra Island on an old homestead that overlooks the Georgia Strait. The farmhouse that is now the pottery, was built in 1905. The Gallery is open year round. Visitors are welcome to tour the studio and garden. Drop by, or call ahead - just in case. We accept VISA and Mastercard. Open year-round 10-4 most days. Take a chance and drop by or phone ahead to be sure.